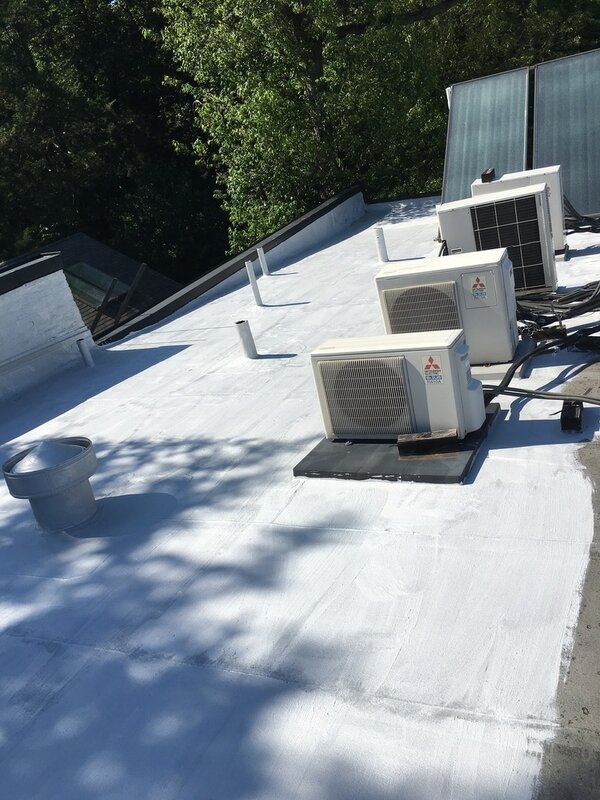 The use of roof coatings is on the rise as a cost-effective, viable solution for weatherproofing roof systems and helping extend their service lives. 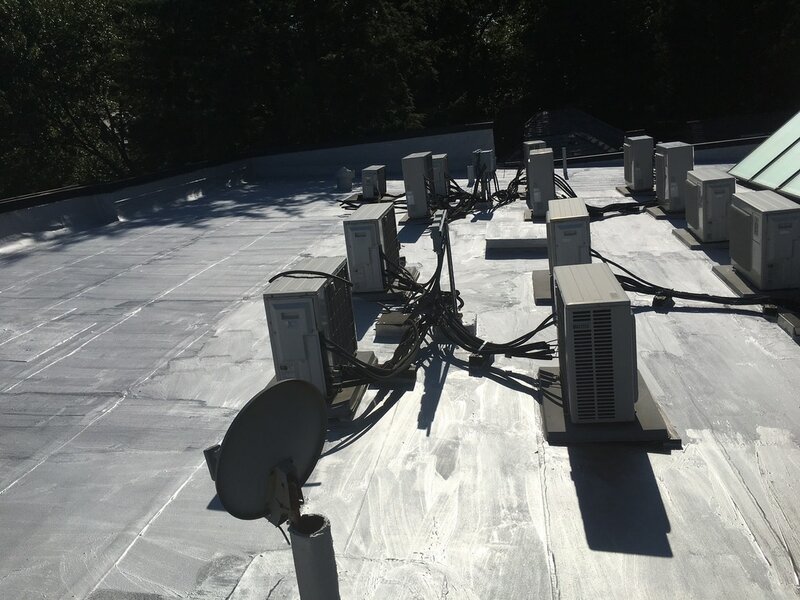 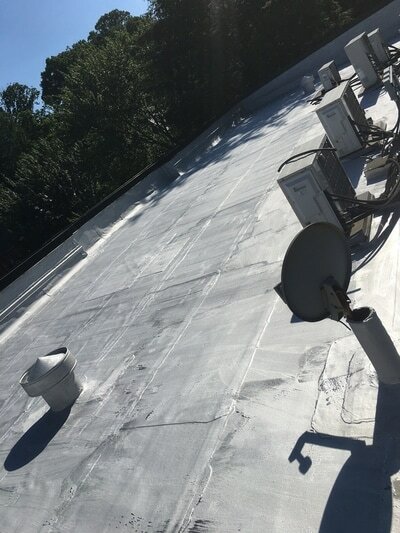 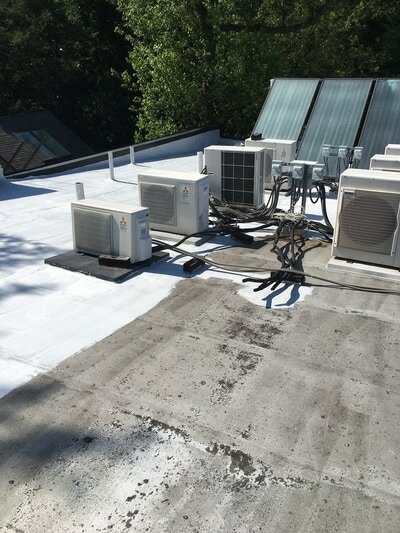 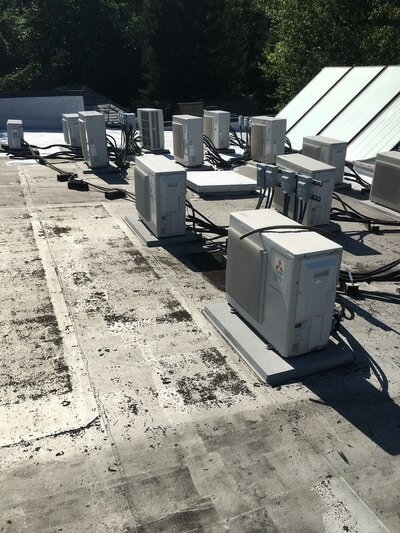 Whether an asphalt based or elastomeric coating is used, it’s critical the coating is applied correctly to maximize roof system service life and minimize callbacks. 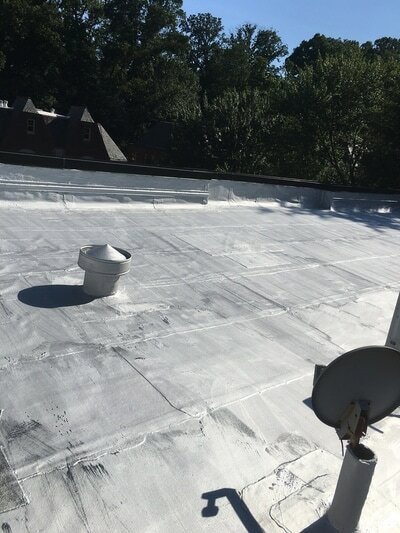 The most common types of roof coatings are bituminous-based (solvent-based) and polymer-based (water- or solvent-based). Although every roof system is different, there are general best practices to follow when applying coatings. Contact Boyd Construction Co Inc for a professional evaluation of your roof aluminizing needs.